There are many ways and methods of solving problems, when a method of solving problem is organized, it is said to be more effective in solving problem that will give high quality solutions than not using any method to solve the problem, whether you are solving a problem for a client, internal or external, large or small, in this article we are going to talk about the 7 ways to solve problem that really works. It is a good idea and good policy have a notepad so that you can be able to jot some important things, insight, ideas you found useful at a moment so that you cannot forget them, it's good to write this things down because you never know maybe what you wrote down can be used in future or be used to start a fortune. Its a good habit read new things gather information, its possible that the more information you gather there is a possibility that you get the answer to the problem, the first thing to know in mind is how to identify the problem, the next thing is to gather from every sources and try reviewing every details to be sure it is correct rather that assumptions. No matter what problem you are dealing with right now remember someone else has been through it before and as probably solved the problem, there are many ways to do these, through internet, consulting experts, finding people who have similar problem. Take immediate action when an idea comes to your mind because first ideas are "timed dated" , incredible things happens when to take immediate action, but if you procrastinate maybe days or weeks you can miss the moment, don't allow that to happen. 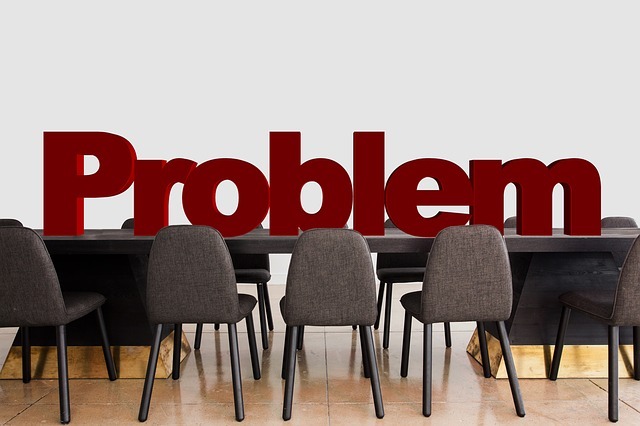 By writing you problem on the paper, or board makes you have a visual sense, auditory sense, and kinesthetic sense to take action on the particular problem, sometimes average problems are solved by the ability to be able to define the problem. Before you go to bed to sleep in the night try and review the problem and ask your subconscious mind for solution because you might wake up in the midnight with the solution of the particular problem or in the morning.